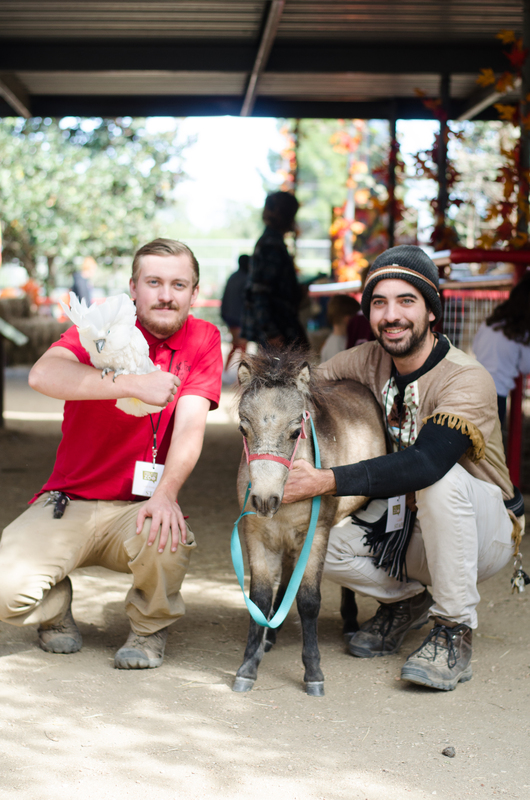 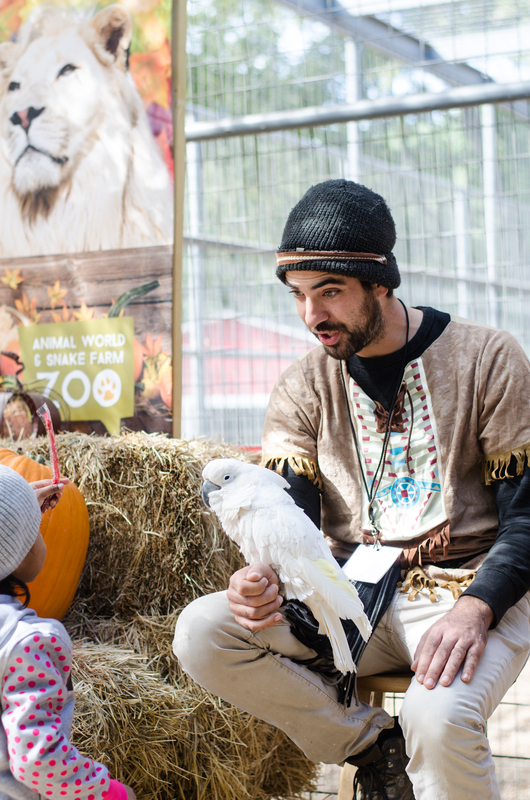 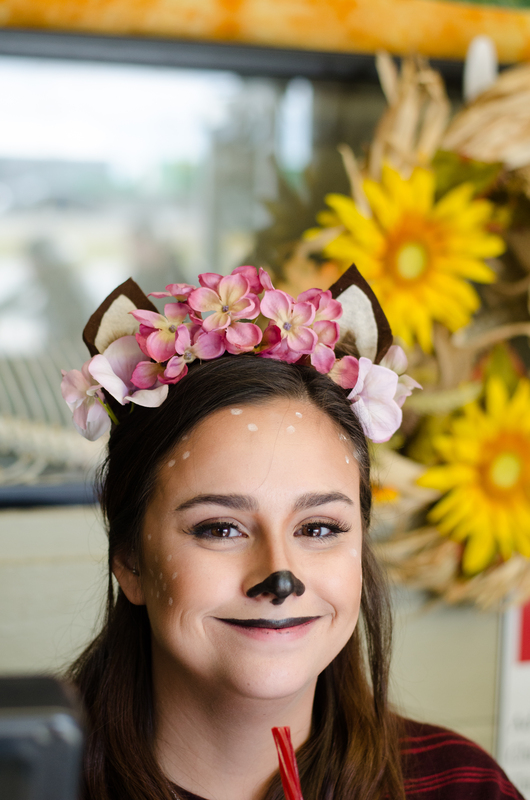 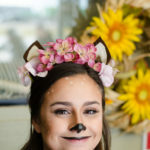 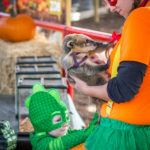 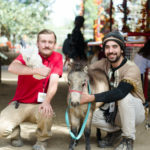 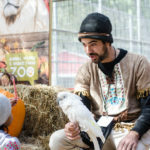 Animal World & Snake Farm Zoo’s second annual Howl-een Extravaganza, which took place on Saturday, October 28th and Sunday, October 29th, was a wild success! 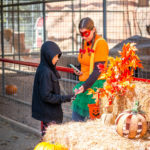 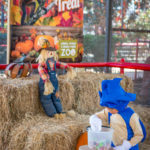 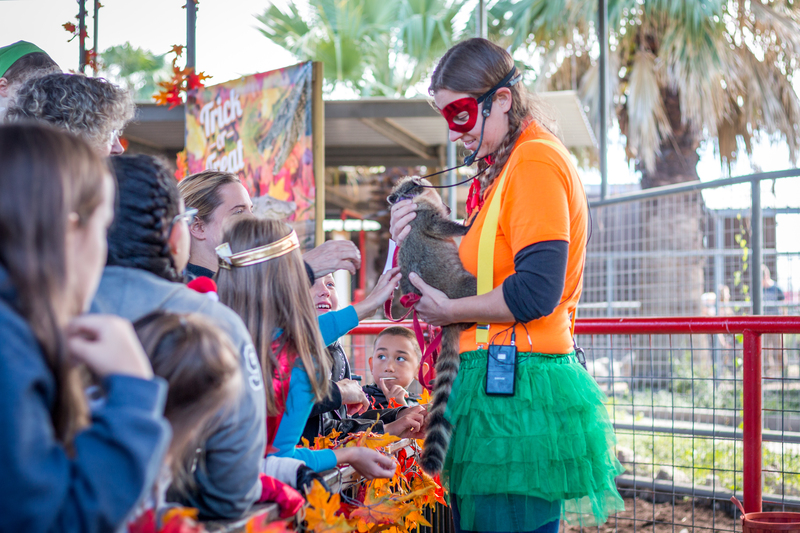 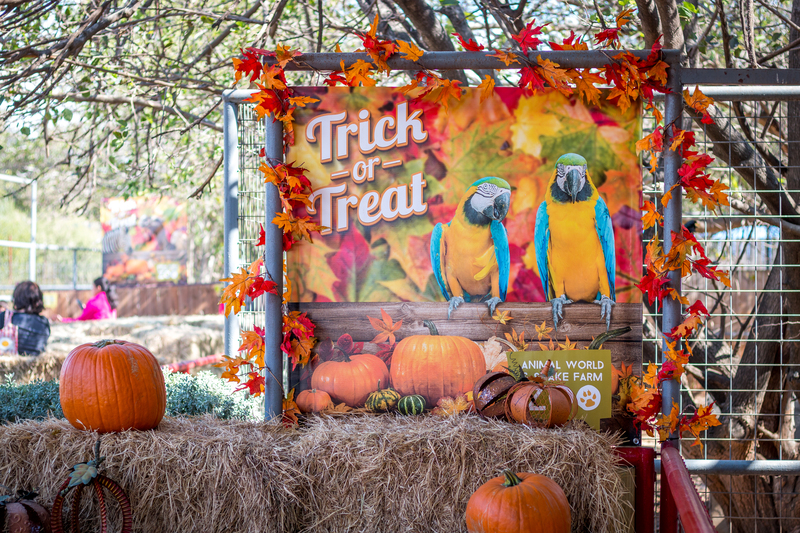 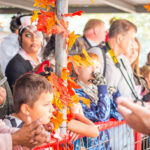 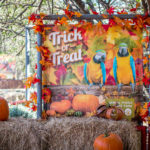 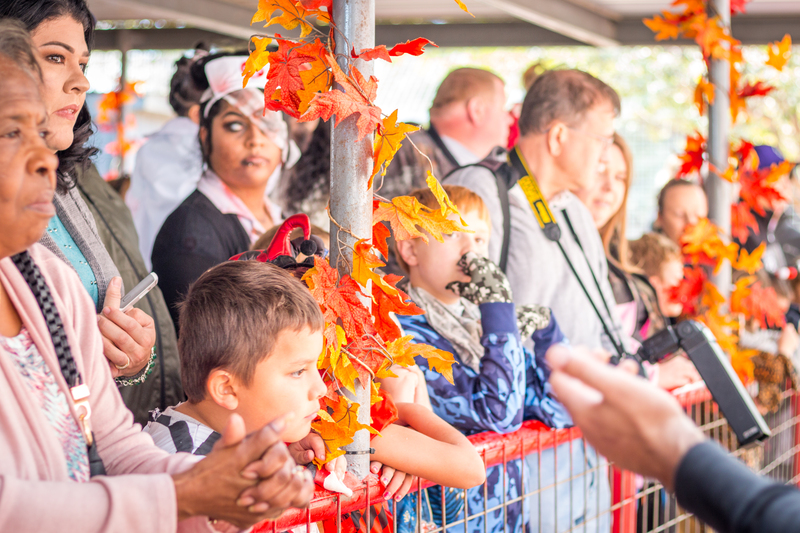 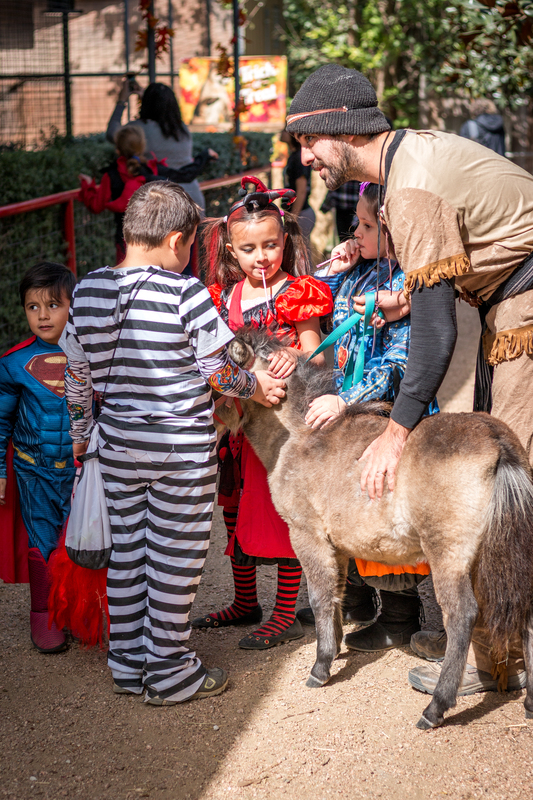 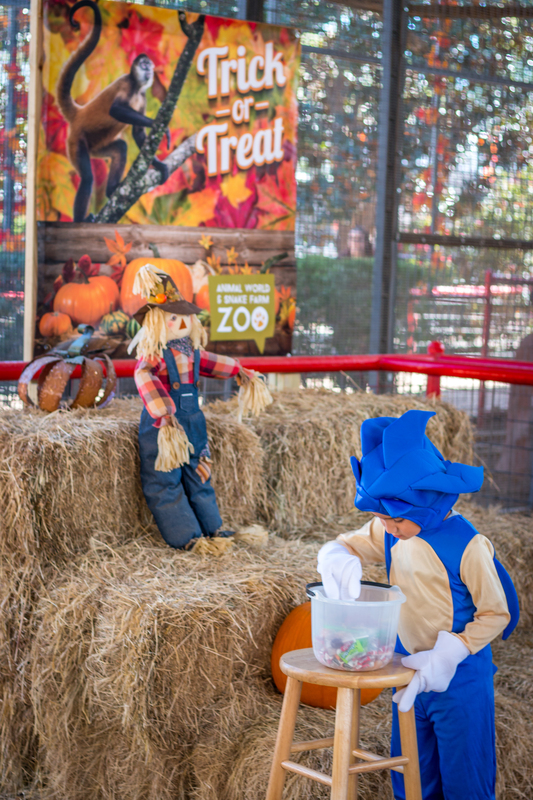 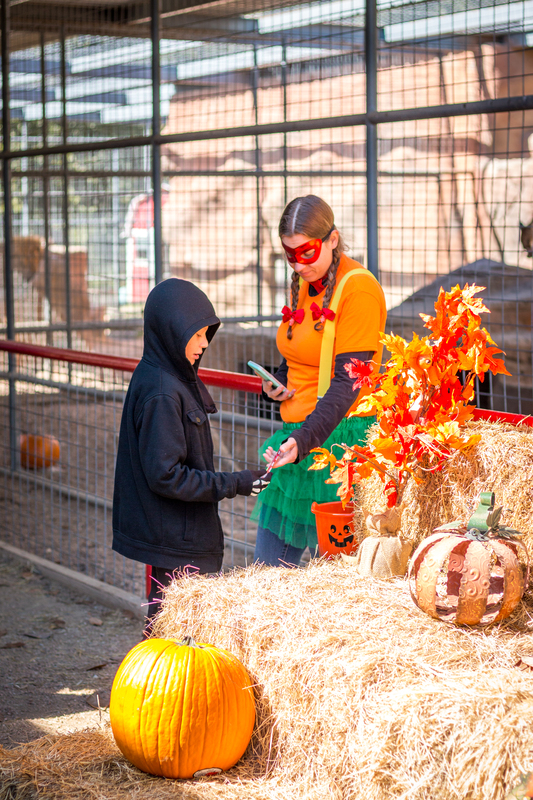 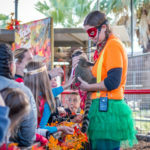 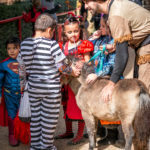 The weekend was filled with a creepy crawly touch-and-feel station, challenging hay maze, and twelve trick-or-treat stations throughout the zoo. 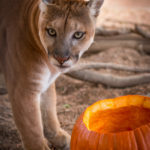 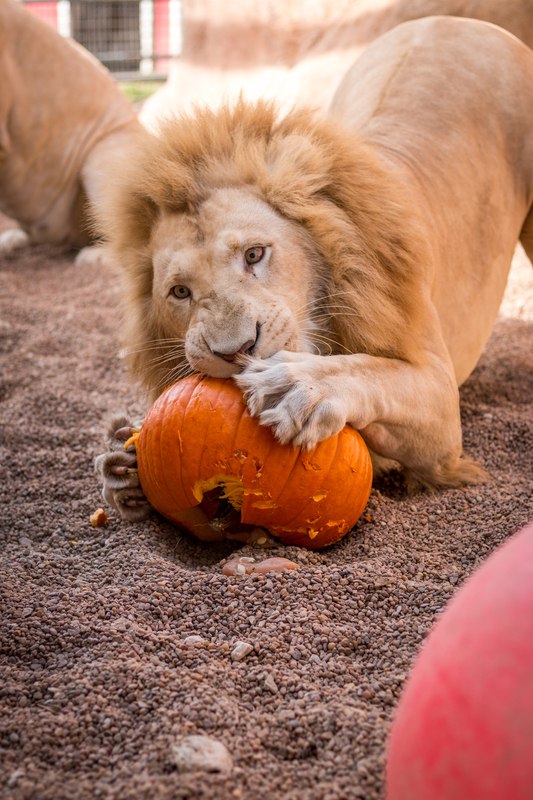 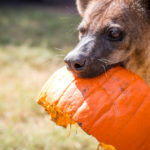 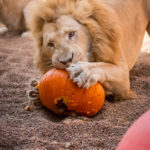 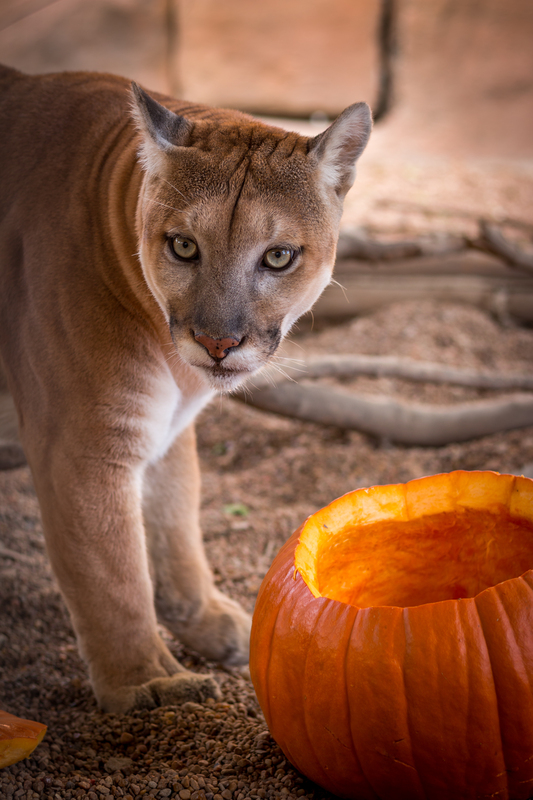 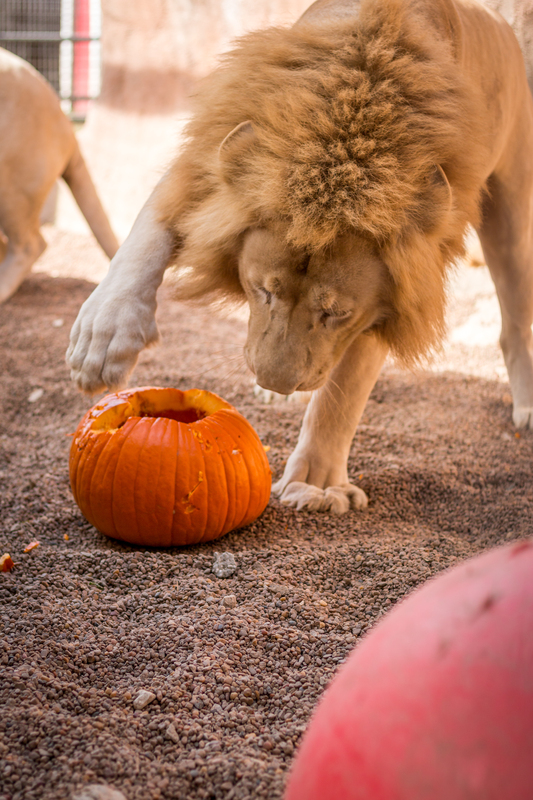 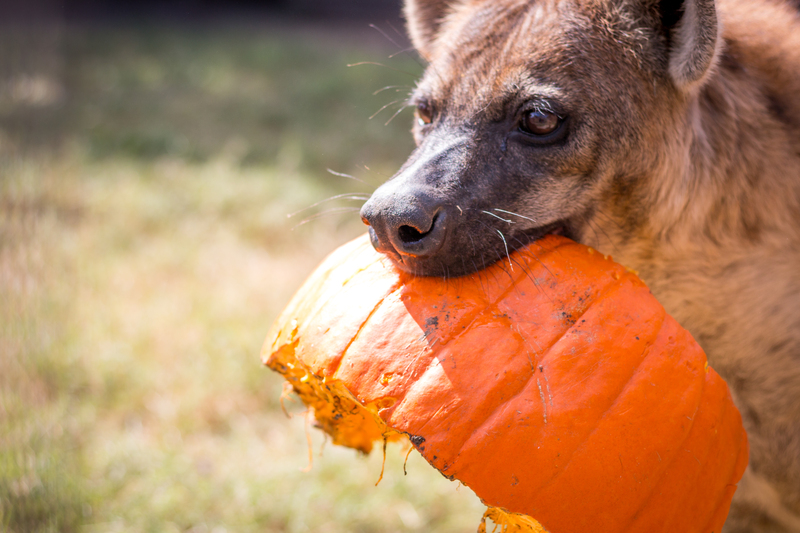 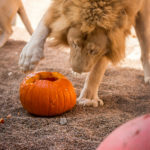 AWSFZ residents participated in this weekend’s event, too— festive-themed animal enrichment activities took place every half hour, where animals devoured their pumpkiny treats! 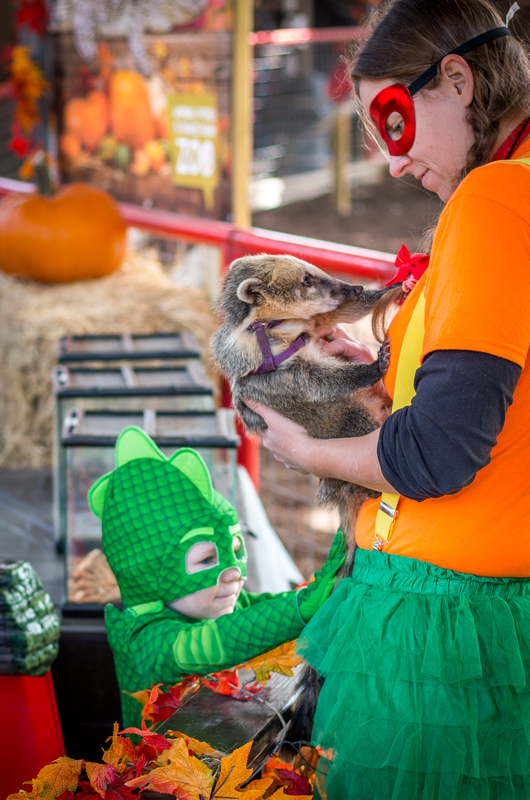 This year’s costume contest winners were a “baby Selena,” for the most creative costume, a quirky cow for the funniest costume and a family of Marvel characters for the best family costume! 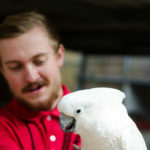 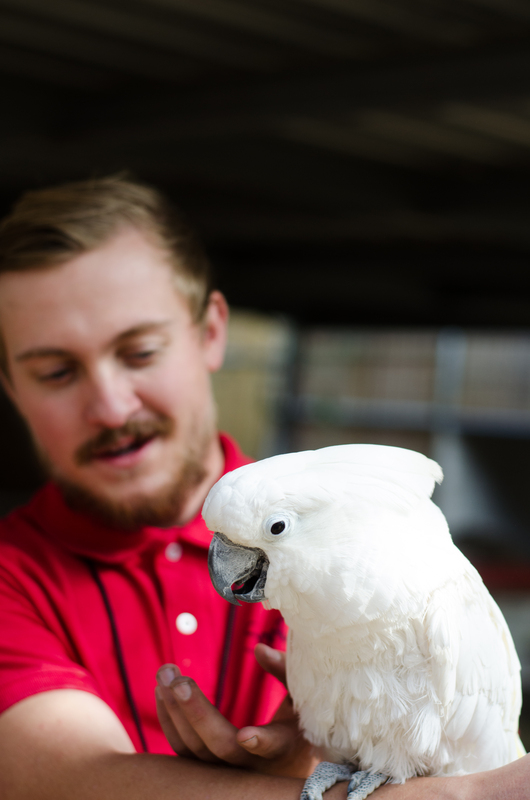 Winners received an admission package to the zoo alongside a personal animal encounter with one of our animal ambassadors.